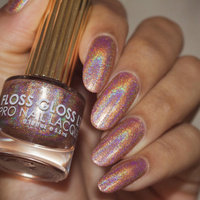 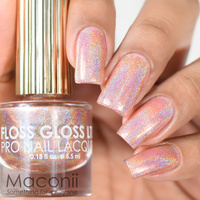 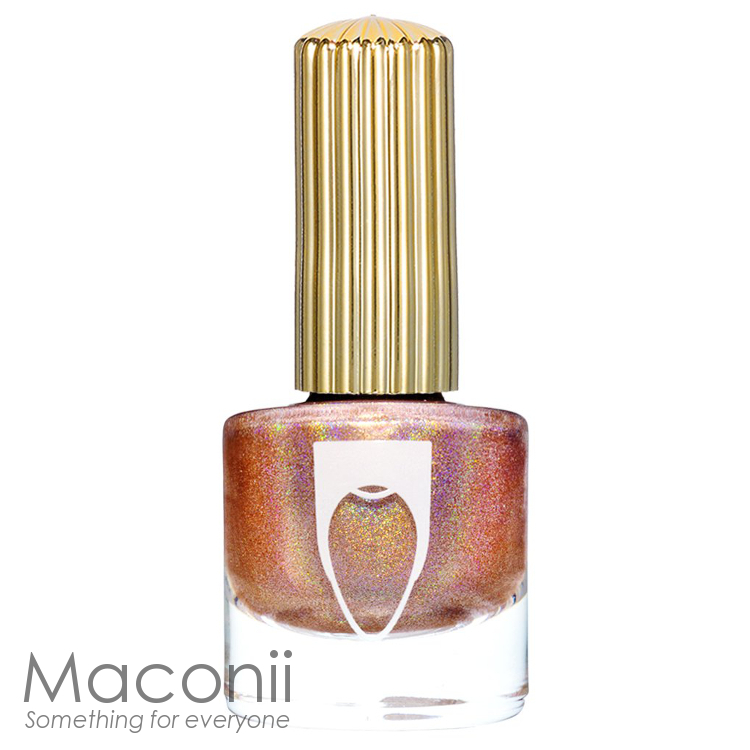 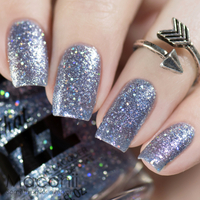 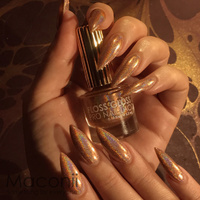 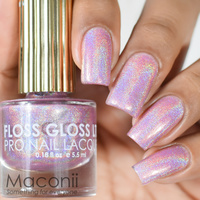 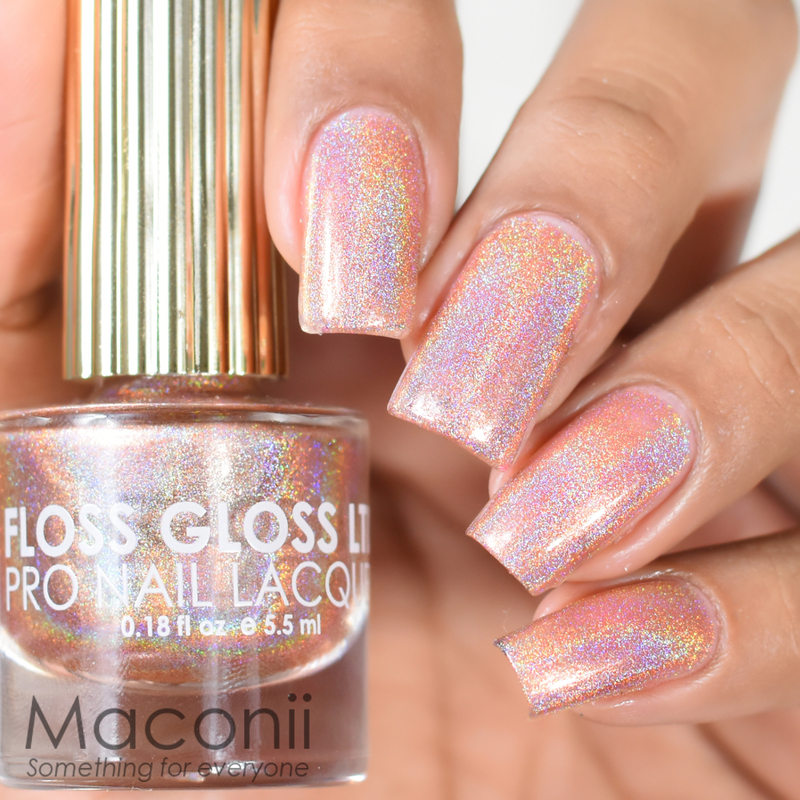 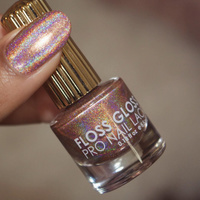 MEET NEW HOLO: DISCO DUST! 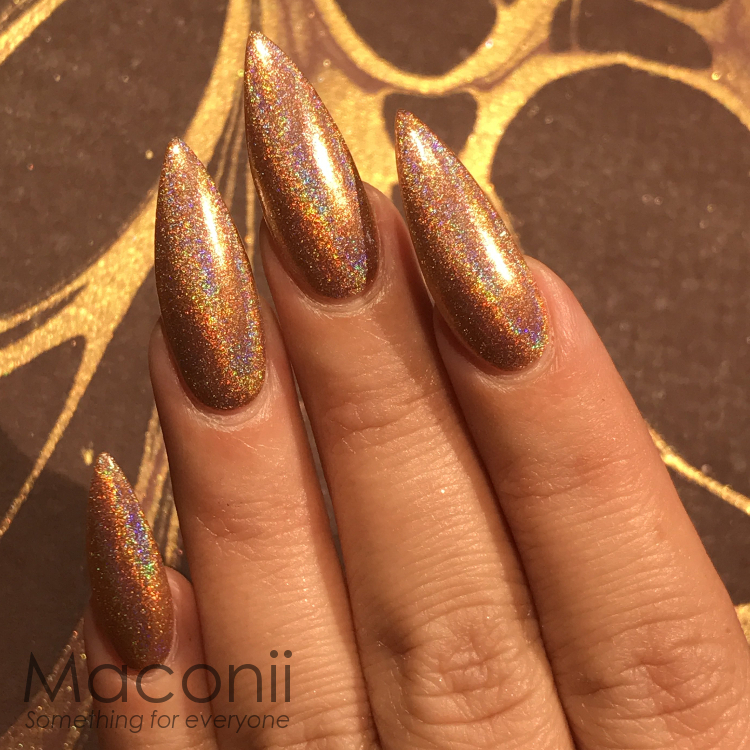 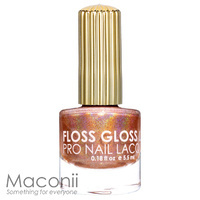 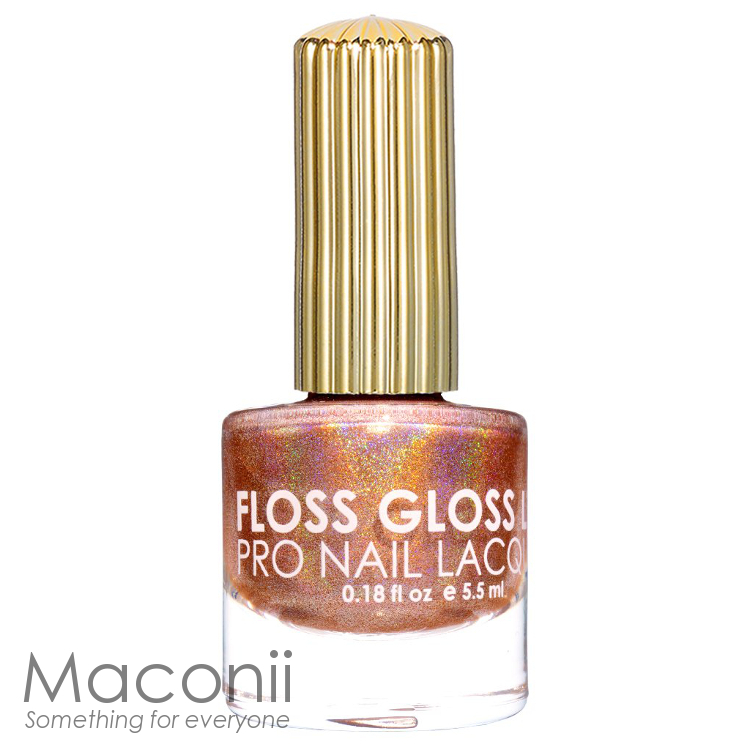 A beautiful rose gold-copper linear holo! 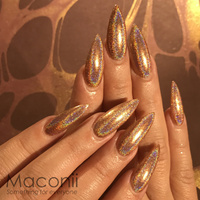 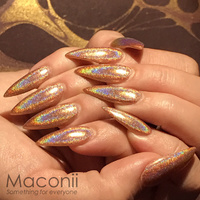 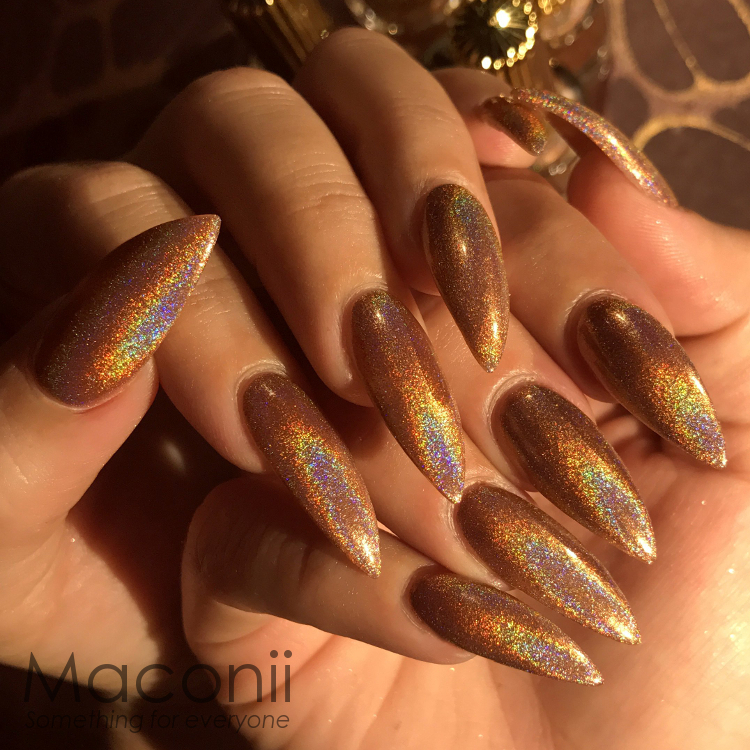 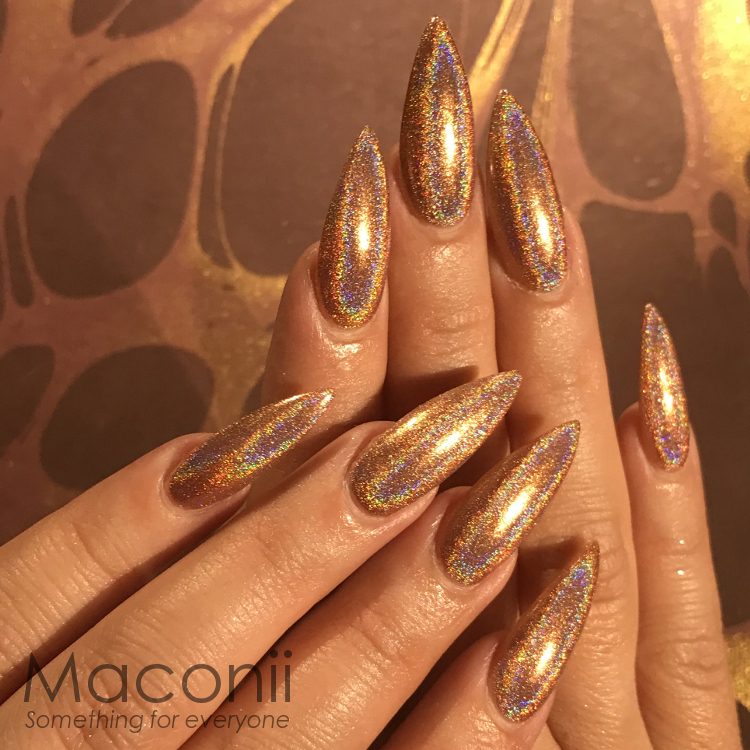 Rose Gold Rainbow coloured solar flares at your fingertips ~ no app required! 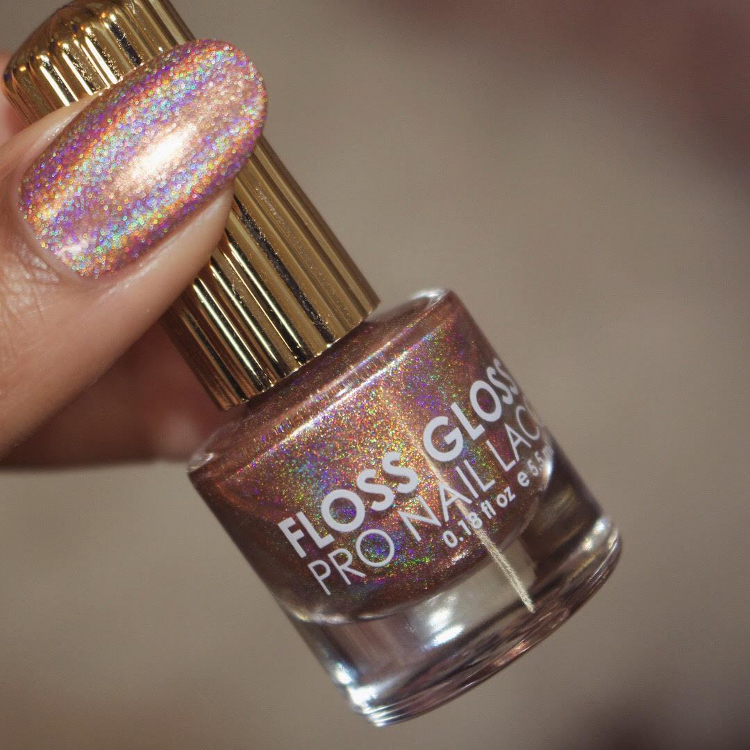 Disco Dust is made up of a rare hologram pigment that creates intense solar flares in any direct light source!